View and book from over 9 villas from 185 USD per night. 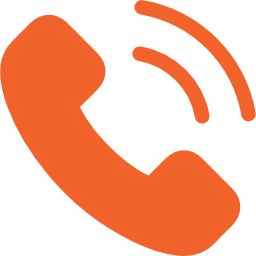 Book with peace of mind with our Price Guarantee and local customer support. Located in Thalpe and only 5km away from the historic town of Galle, this exquisite villa offers a private and comfortable stay perfect for events and retreats. Just 8 km east of Sri Lanka's historic fortress port of Galle, this villa is at once elegant, discreet and a retreat by some of the world's most gorgeous beaches. Nestled in the heart of Galle on Sri Lanka’s southwestern tip is this garden estate just a leisurely walk from Wijaya Beach and Galle Fort. Secreted in the sleepy seaside town of Thalpe on Sri Lanka’s southwest coast, this beachfront estate offers a quiet tropical escape just a few minutes’ drive to Galle. Located on Thalpe`s stunning beachfront, the design of this villa is simply charming and its sympathetic manner is as beautiful as the white sands and blue ocean. 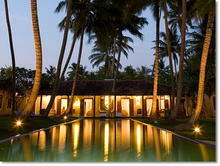 Designed with cloisters of coconut palm columns surrounding water features and frangipani trees. Located in the heart of Galle on Sri Lanka’s southwestern tip, this tropical estate is just a short stroll from the popular Wijaya Beach and the historic Galle Fort.